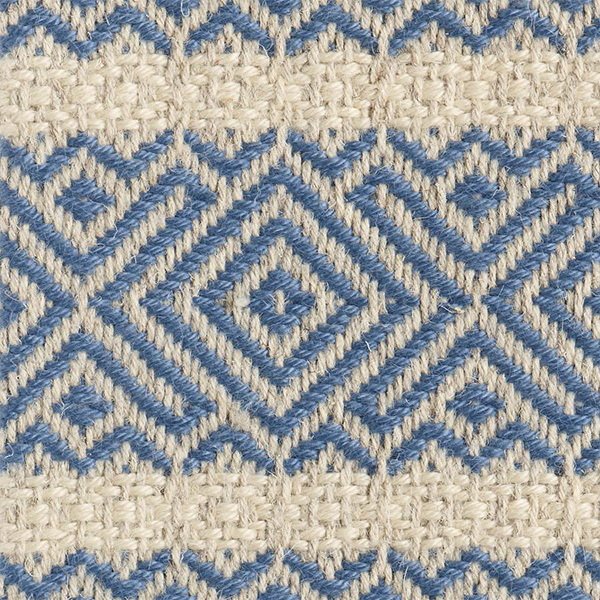 When Catherine Connolly, Merida’s CEO and owner describes the company’s all-natural fiber rugs, she often uses the word “soulful.” Yes, they are beautiful, she says, and yes, sustainable, but she insists, “It is the human piece that is so important, the artisan and the craftsmanship. 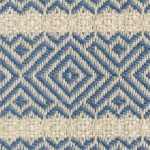 Our aspiration,” she continues, “is to create jobs that help people raise their families.” And to that end, Merida is not only helping rebuild the weaving industry in the old Massachusetts mill city of Fall River, but she has teamed up with GoodWeave to support weavers in Nepal and India. Merida’s commitment to sustainability is well known. 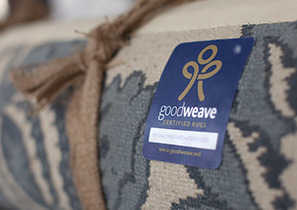 Working with the GoodWeave certified manufacturers in Nepal is also giving Merida the opportunity to explore creating rugs from, Himalayan nettle, Catherine says. 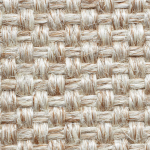 The company is already known to go to great lengths to find naturally grown and quality raw materials such as sisal, jute, abaca, and–of course–wool and linen for their rugs. 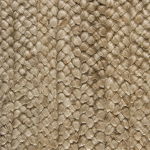 For example, the linen used in Merida rugs comes from Belgium (where it is also processed and dyed) and is sourced by one of the oldest linen houses in the world–“the sommeliers of linen,” Catherine says. 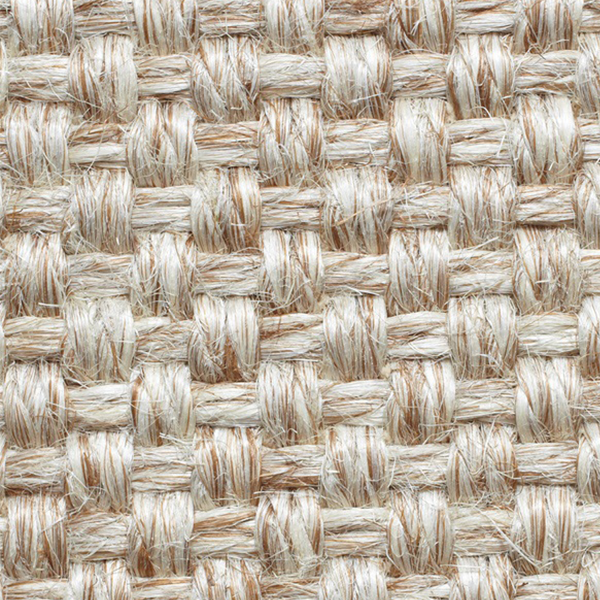 The jute in rugs such as Merida’s best-selling “Bora Bora” is grown and woven into braids in Kolkata by women are employed in cottage industries that, Catherine says, support and educate the women’s families. 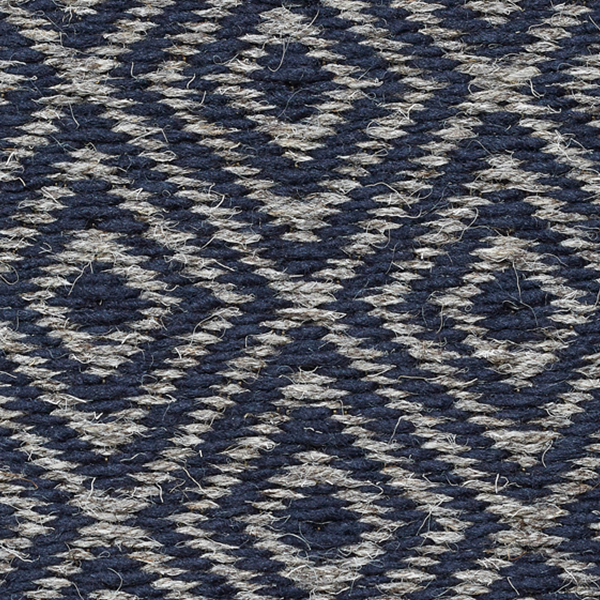 The sisal, grown in Kenya and woven in Belgium, is featured in Merida’s new rug, “Antwerp,” a black, copper and blonde piece that is a riff on the old cobblestones on the streets of Antwerp. 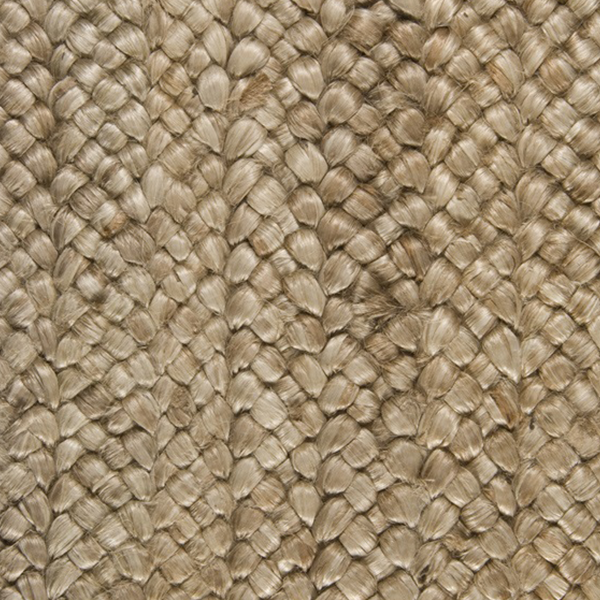 The sisal rugs, Catherine says, have a special and almost inexplicable vibrancy. 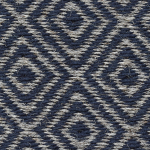 Looking at two of Merida’s traditional patterns, “Broadway” and “Madagascar,” as the light in a room changes during the day, she says, makes it seem almost as if the rugs are alive. To find out more about Merida go to www.meridastudio.com.